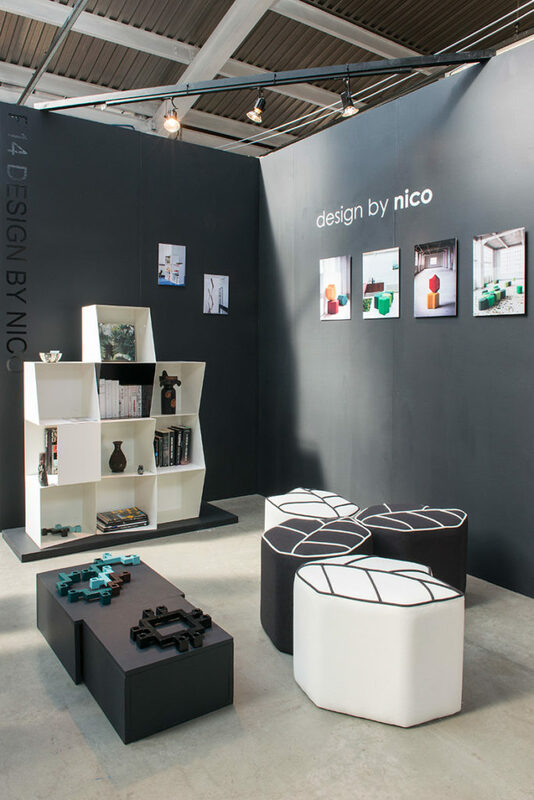 Design by nico exhibits at London Design week for the second time At Tent London. 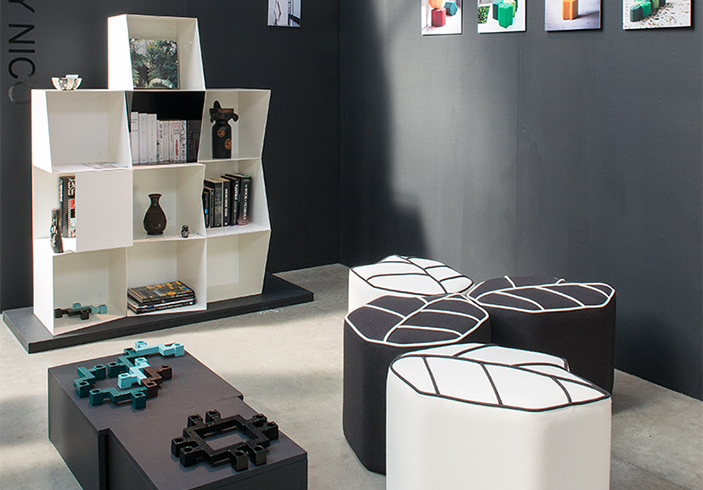 Dutch designer Nicolette de Waart will show her critically acclaimed Totem bookcase design suitable for modern living. 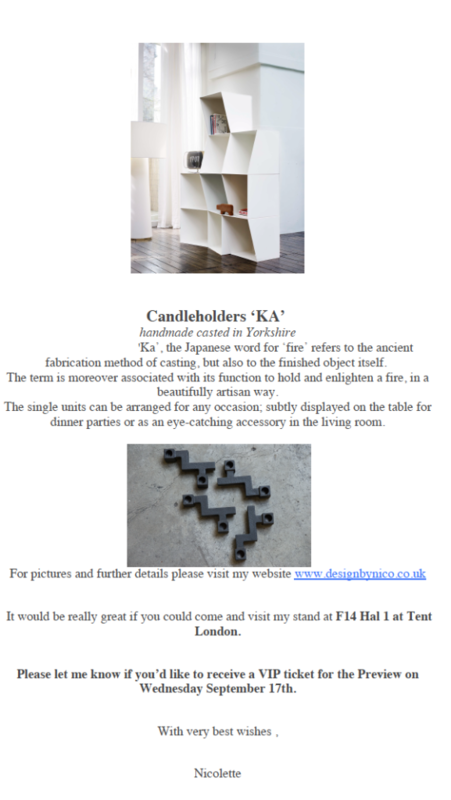 Also on show are the cast candleholder KA , Japanese for ‘fire’. It refers to the ancient fabrication method of casting but also to the object itself; to hold and enlighten a fire. They can be displayed in an endless range of options.